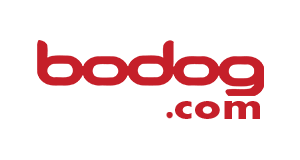 Ignition Poker took over the popular Bodog/Bovada poker network, which was the biggest online poker room that accepted US players, in August 2016. 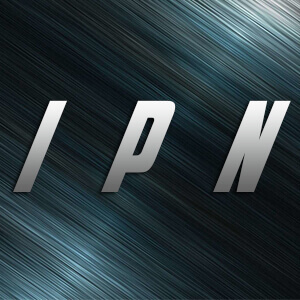 As both sites are working under the same parent company the transition went very smooth and the whole player base was moved to the PaiWangLuo Poker Network without any problems. Through the acquisition of Bovada Poker, the PaiWangLuo Network overnight became the seventh biggest online poker site in the world. It is also by far the biggest one, who still accepts poker players from the USA. That means the traffic is great and the games are pretty soft as well. 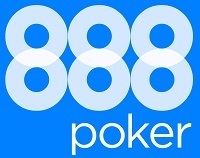 The PaiWangLuo Poker Network uses the Bovada Poker client, which is a very modern, stable and mature software. That means it is perfectly suited for grinders and professional poker players as you can play up to 20 tables without having any problems. The PaiWangLuo network poker client is available in English, Spanish and Mandarin and features a wide variety of games and limits. 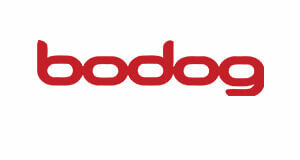 Bodog.com and Ignition Poker are not only the two biggest online poker rooms on the network, but also offer by far the best promotions. 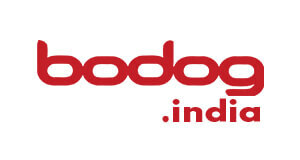 Other skins, which are offering excellent options and are also available for Americans, Canadians, Russians and Asian poker players are Bovada, Bodog.eu and Bodog88. 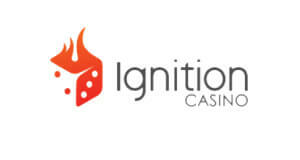 Besides the very decent traffic and great software one of the major reasons to play at Ignition Poker are the huge 100% up to $2,000 Poker Welcome Bonus, great promos and fantastic tournaments. 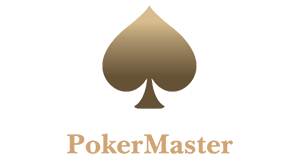 Moreover, you can change your earned poker points for cash bonuses anytime. 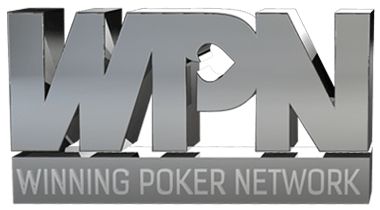 Last but not least, the PaiWangLuo Poker Network offers one of the best MTT and Sit and Go Schedules in the business. Absolute highlight is the $100k Guaranteed every Sunday at 4 PM ET, with a guaranteed prize pool of at least $100,000 and a first-place payout of at least $20,000. 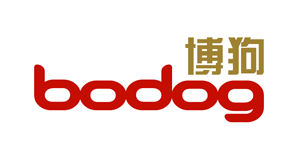 The PaiWangLuo Poker Network is the successor of the famous Bodog Poker network, which was the biggest online poker network that accepted US players, before they closed their doors. 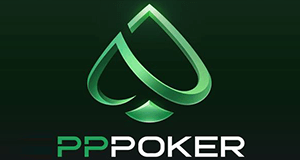 The whole player base was moved to PaiWangLuo making them the largest poker site, which accepts poker players from the USA today! Consequently, the traffic is very decent and stable, means you will find a suitable game or tournament 24/7. 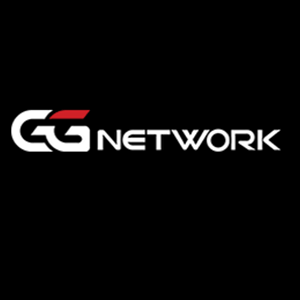 Together with their fantastic promotions and great tournament schedule the PaiWangLuo Poker network is by far the best US poker site and we highly recommend it for US poker players.